One of the great things about Vogue Window Fashion is their attention to detail. The family of this New Jersey duplex loved their residential neighborhood, but also wanted the option to have total privacy. Raising a young family brings about a host of its own challenges. 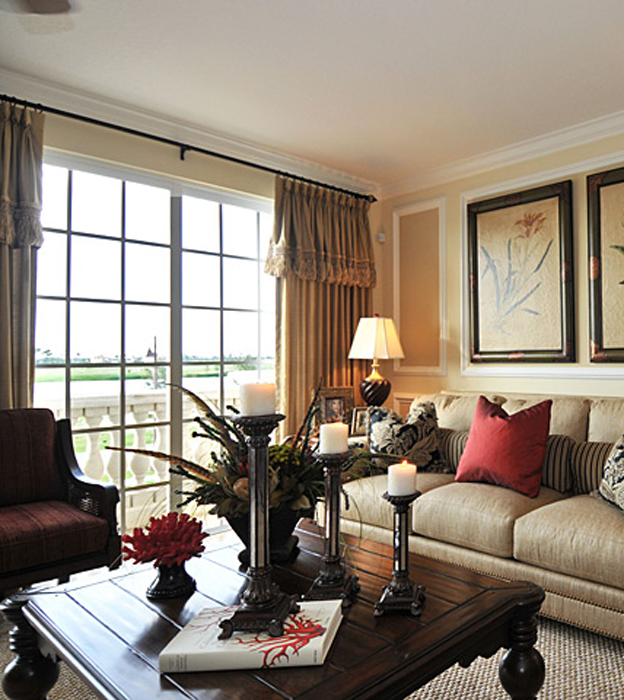 Vogue wanted their window treatments to be more of a helping hand than a hassle. They therefore decided to look at the family unit and provide a solution. Installing drapes with blackout lining aided in the children's sleep schedules, and provided for an overall happier family.